We offer fully fitted for your caravan & motorhome (UK only). Easy to fit motor movers caravan with our DIY kits or make use of our home fitting service. Fully Fitted for you option available!! 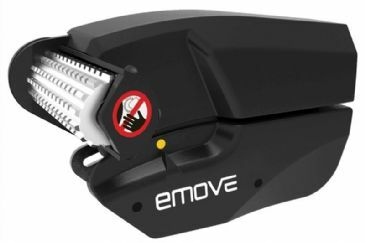 EM203 as an entry-level mover that is tough to beat. It features our diagnostic handset with easy wind engagement and full alloy rollers. The EM203 has more features than many other makes that cost 50% more. Value without compromise! Fully Fitted for you option available. EM303 is our flagship easy wind manual engage caravan mover. It offers our ground breaking all-season covers which protect your mover from the elements and mean you can simply wipe dirt away. Fully Fitted for you option available. 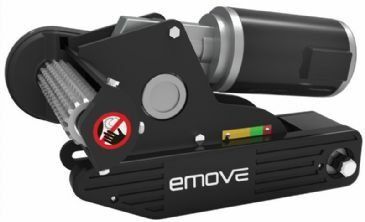 EM303A is possibly the world’s most popular automatic engage mover on the market today. Designed for large single axle caravans and medium sized twin axle caravans, this mover offers incredible features at an incredible price. Fully Fitted for you option available. EM305 designed for large twin axle caravans (up to 2000kg). When you’re looking to move mountains this is the mover for you.